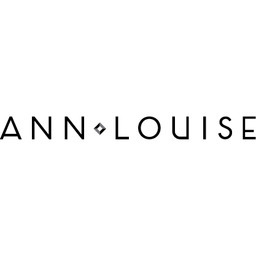 Ann-Louise Jewellers is renowned for their quality diamond jewellery and their wide selection of coloured gem, crystal, gold and pearl jewellery, as well as brand name watches. Custom-made jewellery and repair services are also available. Visit Ann-Louise Jewellers at Richmond's premier shopping destination, CF Richmond Centre.